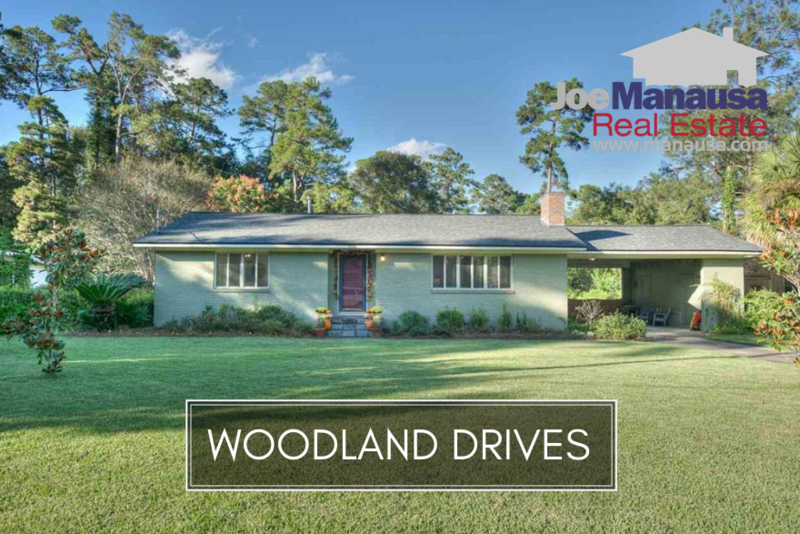 Woodland Drives is a popular neighborhood located in downtown Tallahassee, filled with about 450 homes that were built from 1875 to a few in recent years. 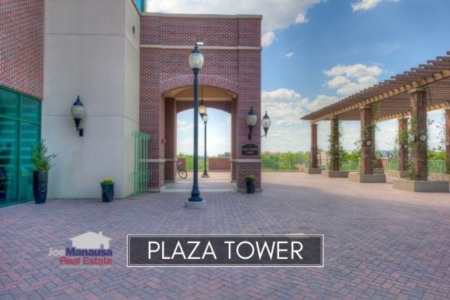 Situated within walking distance to shopping, dining, and downtown entertainment, buyers are often shocked to find that these homes are sitting on some of the nicest wooded lots in all of Tallahassee. Average home prices in Woodland Drives continue to fluctuate with the relative age and condition of homes being offered. Currently, the average price of a home sold in Woodland Drives this year has been $213K. Home sales activity continues to be good in Woodland Drives, as buyers have snatched up just about everything. Currently, there are just two homes for sale in Woodland Drives and only one remains without a contract from a buyer. Average home values in Woodland Drives have dropped in 2018, though this is not necessarily a great surprise. With a neighborhood of older homes of all sizes and conditions, we'll continue to see fluctuations in value here as different homes go through the modernization processes. Make sure you work with a market expert when determining a value here, as it takes much more diligence than do more modern neighborhoods. Currently, the average value of a home sold in Woodland Drives in 2018 has been $114 per square foot. The average home size sold in Woodland Drives typically falls in a range of 1,600 to 2,200 square feet, and homes sold in 2018 are no different. The 12 homes sold in Woodland Drives in 2018 have averaged 1,959 square feet. The following list shows more than 470 home sales in Woodland Drives going back to 1991. You can reorganize the list by simply clicking the column heading for the data category for which you wish to sort. 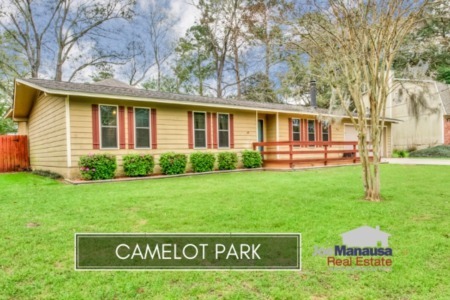 This concludes our October 2018 update on home sales in Woodland Drives, please give us a call at (850) 366-8917 or drop us a note if you have questions about this popular neighborhood in Northeast Tallahassee. What do people say about Joe Manausa Real Estate? You can read hundreds of real customer reviews reported on Google, Facebook and Zillow right here: http://www.manausa.com/testimonials.